Home : Entertainment : Hollywood : Priyanka Chopra and Nick Jonas heading for a divorce! Priyanka Chopra and Nick Jonas soon may head for divorce. Even Jonas family wants their son to split from Priyanka due to their constant fights, said International magazine, Ok! According to a quote in this magazine, "Priyanka and Nick have been fighting about everything be it work, partying, spending time together. The bottom line is that Nick and Priyanka rushed into things and now they're paying the price. Their marriage is hanging by a thread. 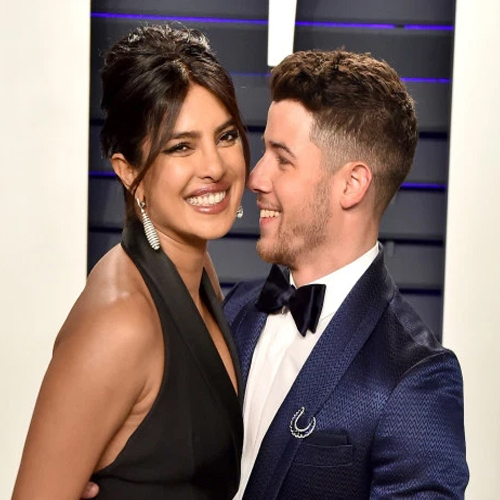 Nick has seen a controlling side to Priyanka which he clearly wasn't aware of before tying the knot. Another thing of Priyanka which irks Nick is her temper issues."